TenCate Advanced Composites, a leading supplier of advanced thermoset and thermoplastic composites materials, and Performance Polymer Solutions Inc. announce that they have entered into an exclusive partnership to jointly develop, market and offer high temperature prepreg materials to the aerospace industry. The materials will be produced at the production facilities of TenCate in Morgan Hill, California, USA, and will be formulated with the line of innovative, high temperature resin systems of Performance Polymer Solutions Inc., based in Columbia Falls, Montana, USA. Performance Polymer Solutions (P2SI®), owned by PROOF Research™, is a leading developer and supplier of high temperature resin systems for aerospace and defense use. 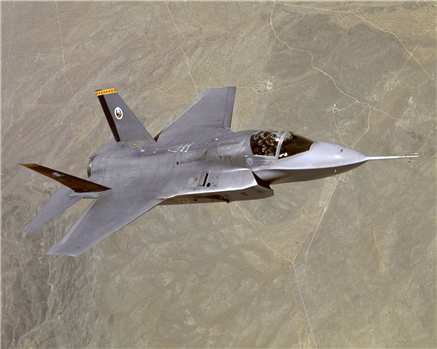 P2SI®’s leading product, AFRPE™-4, is used by TenCate to make prepreg materials for the F-35 Joint Strike Fighter program. P2SI® is globally known as a leader in high temperature chemistry with fundamental capability in resin development technologies. In 2013, P2SI® was acquired by PROOF Research™.